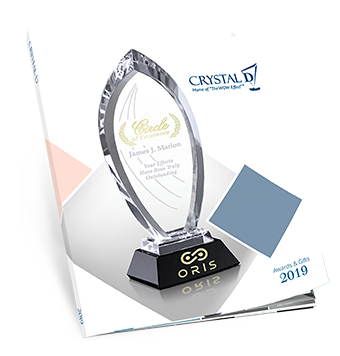 At Crystal D, we know that having a hard copy of a catalog is a great sourcing tool. 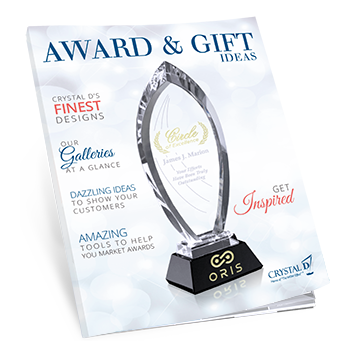 We would love to help make it simple, easy, and fast to select your awards and gifts by providing you with copies of our full-line catalog, our 3D catalog, our unbranded catalog, and our NEW short line idea guide. Request any or all catalogs below, and you'll receive your 2019 catalog(s) soon! 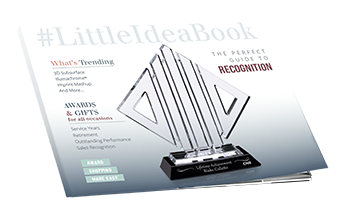 How many short line idea guides would you like? 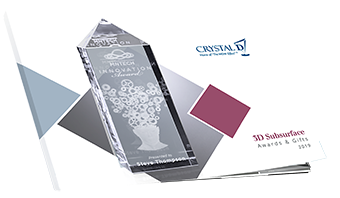 How many 3D catalogs would you like? How many unbranded catalogs would you like? How many full-line catalogs would you like?